1-CD Digipak (6 pages) with 44-page booklet, 21 single titles. Playing time approx. 63 minutes. Seamen's Bride is the Sea', this line of text from La Paloma is the unifying basic idea for the compilation of old and new seamen's songs. Here two actresses sing and turn sailor songs into seawoman songs. 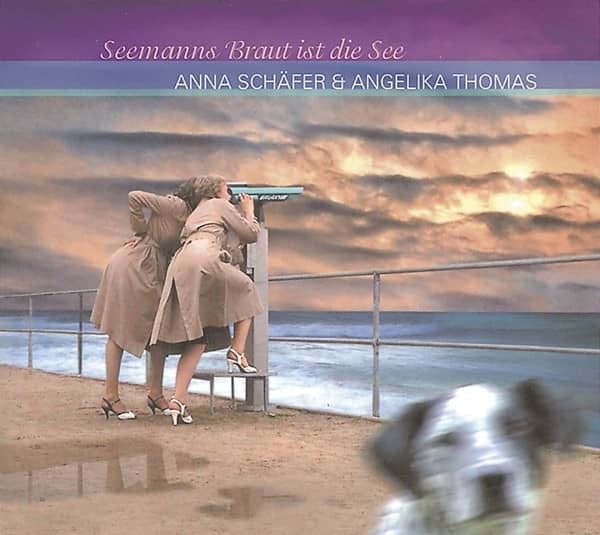 Angelika Thomas (Hamburg) and her daughter Anna Schäfer (Cologne) dream of the longing for the sea, of Hamburg, of men at sea and of homesickness. Accordion, piano and double bass will accompany you. Without slipping into folk music clichés, you tell in a large arc with 22 newly arranged evergreens by Lotar Olias, Udo Lindenberg, Bert Brecht and Tom Waits. Sittin' On The Dock', looking into the distance, we hear: A ship will come to ask with a wink at the end: Where is there a Reeperbahn? 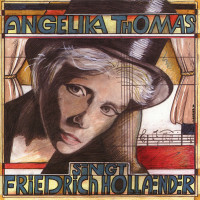 "Angelika Thomas & Anna Schäfer"
Sie wurde 1946 in Herford-Eickum geboren, nach Engagements in Bremen, Köln und Berlin ging sie 1980 ans Deutsche Schauspielhaus Hamburg. 1987 wechselte sie ans Hamburger Thalia-Theater, dem sie bis heute als festes Ensemblemitglied verbunden ist. 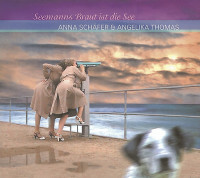 Customer evaluation for "Seemannsbraut ist die See"